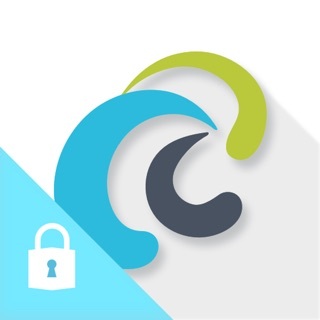 AeroFS helps people in secure organizations collaborate. AeroFS provides the same experience as Dropbox, but your data stays within your organization, with no reliance on the public cloud. Some of the most secure organizations in the world use AeroFS. 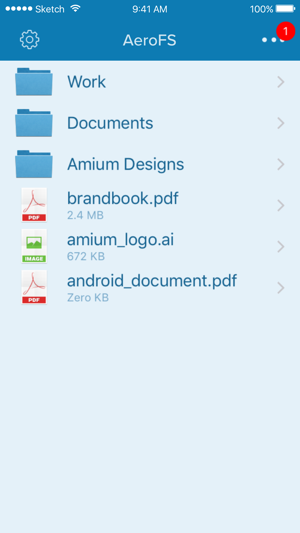 With AeroFS for iOS, employees can access and upload data while on the move. 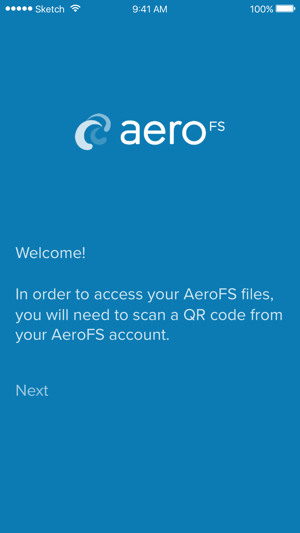 AeroFS is also available with MobileIron as a separate application. This used to be one of the absolute best apps anywhere. They decided to do away with the hybrid cloud which was extremely easy to set up and very usable by the average user. Now they have switched to a private cloud where you literally need an system administrator with a high level of computer proficiency to set up a virtual machine; far beyond the ability of most people. Sad. It'd be nice to see what files are updated. 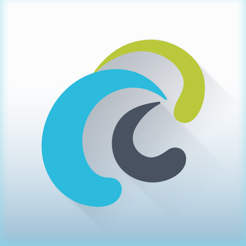 © 2013-2016 Air Computing Inc.